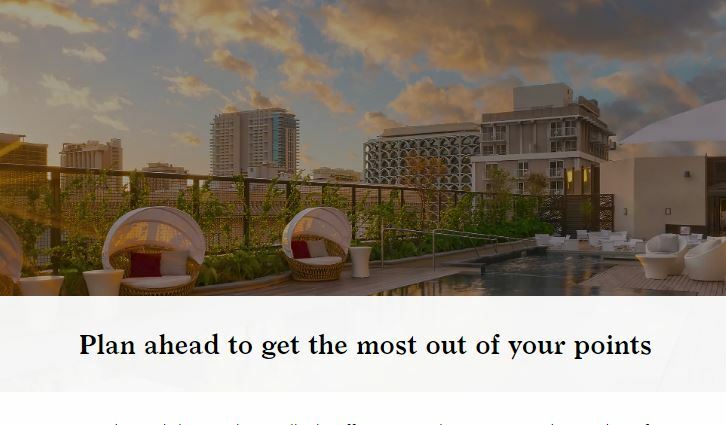 UPDATE: The waived annual fee is no longer offered, but the card lives on, with a 60,000 Membership Rewards welcome bonus after spending $5,000 in the first months. 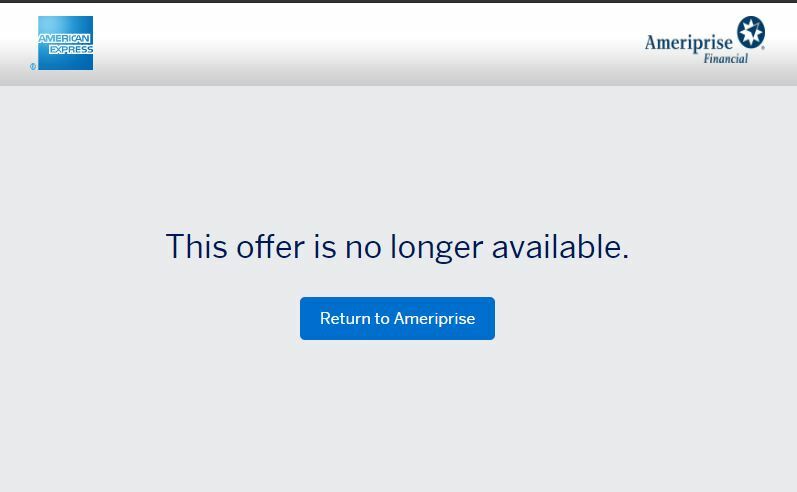 As of this morning, The Platinum Card from American Express for Ameriprise Financial is no longer available for new applications. The card was a favorite due to its waived annual fee for the first year. 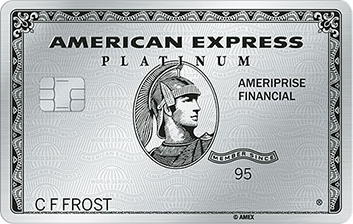 The Amerprise Platinum card had all same benefits that the standard Platinum card–Centurion Lounge and Delta SkyClub access, $200 airline fee credit, $200 Uber credit to name a few. 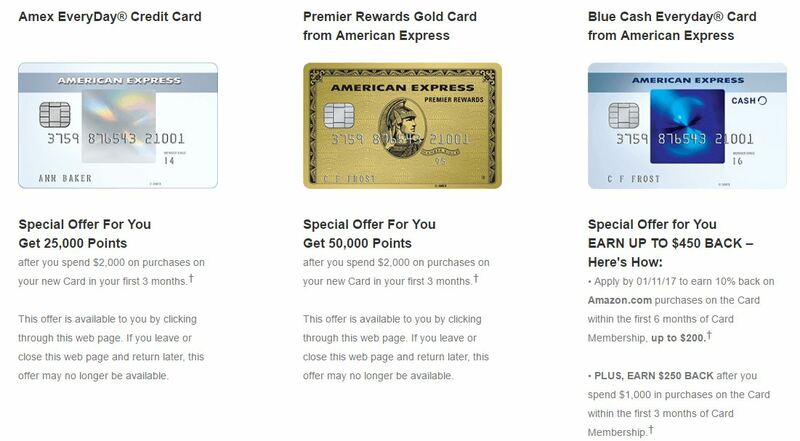 While the card didn’t offer any Membership Rewards signup bonus, it had been offered with a $0 introductory annual fee for the first year. 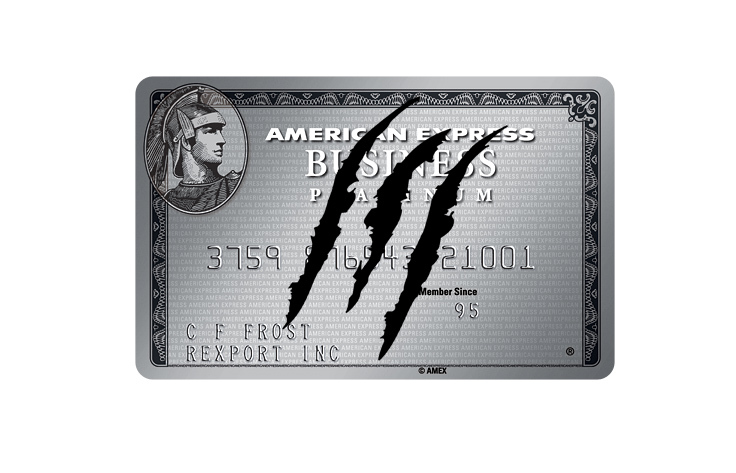 The waived annual fee extended to the first 3 additional Platinum cardholders. Those waived fees represented a potential savings of $725 in the first year. In addition, if you had the card before, you could get it again. 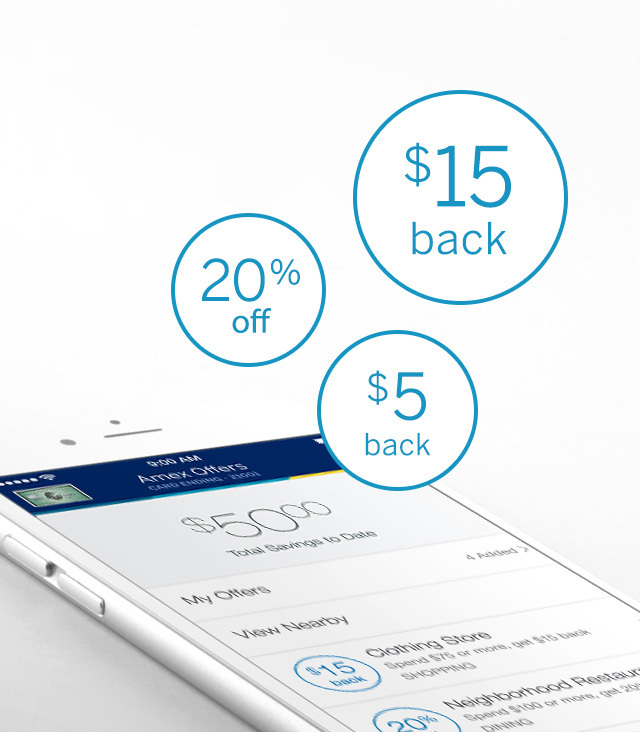 This made it a perennial favorite for those who like avoid paying annual fees.